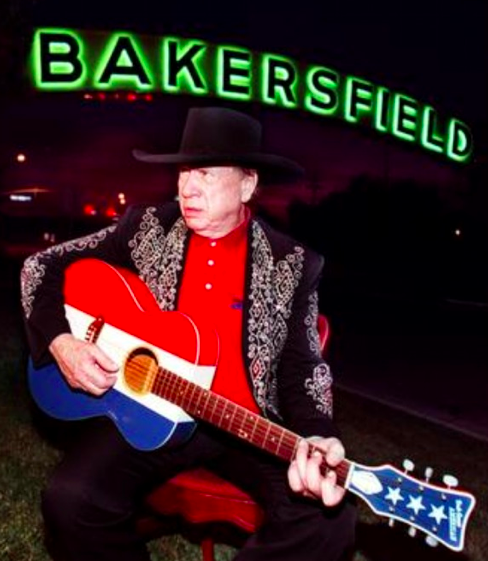 The original Buck Owens guitar which was used on the "Hee Haw" show was a custom, built by Semie Moseley of Mosrite Guitars around 1966. When his guitar became famous through the show, Buck licensed Chicago Musical Instruments to market a $99 model through Sears, and received a $2.50 royalty on each sold. In 2005, Harmony Sovereign created a reissue of this guitar called the American Pride. 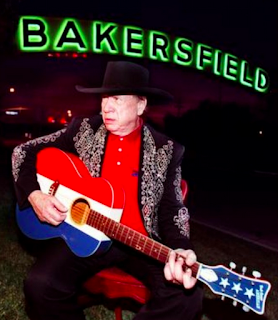 The colors of this limited edition guitar are a little different from the original Buck Owens model. The red is deeper and not as bright and the blue is a deeper navy blue.